How To Choose The Perfect Diamond For Your Love? Diamonds are forever – it’s true. But can you give any assurance that your diamond is perfect? It’s not everyone’s cup of tea, to choose the perfect diamond from the collection. However, it is not so hard to find one from the store. Wanna know how? Well, the degree of diamond’s perfection depends on several attributes. To know them in details, you have to traverse the infographic below. 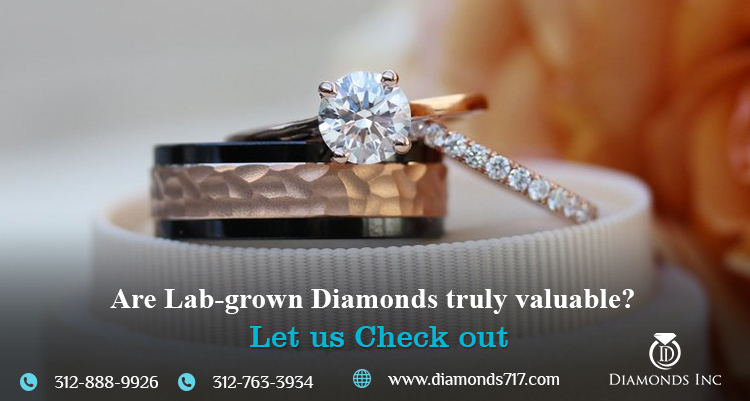 It doesn’t matter whether you are looking for diamond wedding bands, engagement rings or loose diamonds, just make sure you are considering the following points while making the purchase. 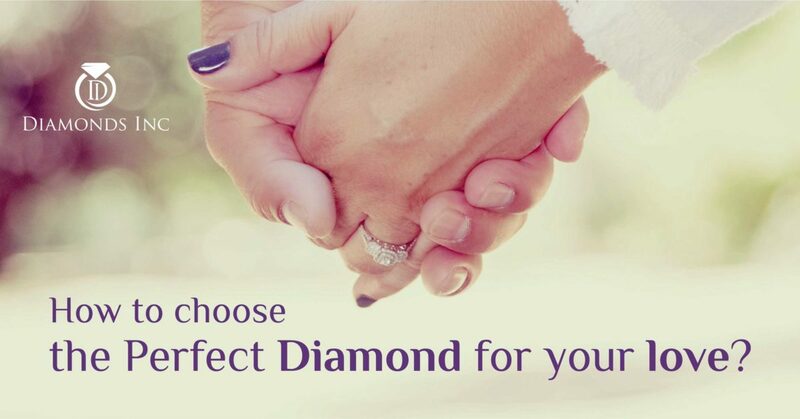 Wanna make your day more perfect by gifting a perfect diamond to your spouse? contact us or reach us directly at our store in Chicago to fulfill your desire. What People Say About Diamonds? We all know that diamonds are allotropes of carbon that take billions of years to form under the Earth’s mantle. They are known for their high degree of hardness and thermal conductivity. But what is the use of knowing all these things? There are still some people who speak different things about diamonds. It is just because of the different beliefs and its characteristics, it is considered to be the most popular gemstone. 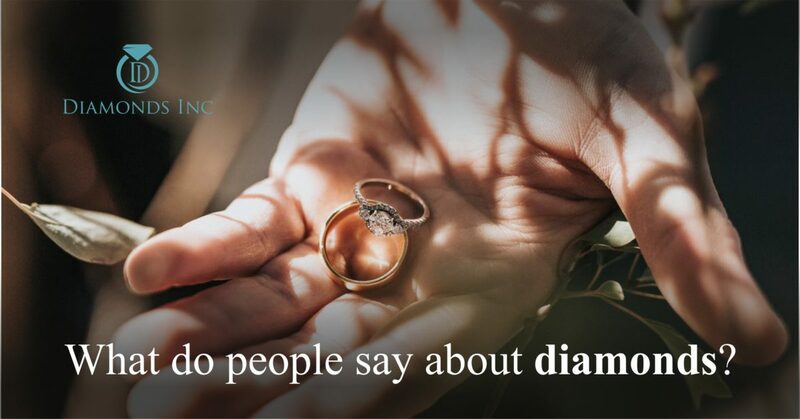 Today, getting you out of the track, we will talk about what people actually say about diamonds and what their beliefs are. Are you interested? Then let us share with you what we heard about diamonds. If you travel with the Jewish community and ask them about diamonds, they will take you to the history to explain what diamonds actually mean to them. According to them, diamonds were not used as a typical stone. The Jewish high priests used these diamonds to detect the accused of a crime scene. They used to believe that this diamond if held before the crime suspects could reveal the truth about that particular person. If the stone turned dull or black, then the person was guilty and if it glowed with fire then the person was innocent. Isn’t it sound interesting? And comical too. Have you ever heard a stone can reveal a truth? Then what’s the use of having police or judge? But this was their belief. Some people said that diamonds have the ability to cure any kind of aches, physically and mentally. There was a time when they used to believe on diamonds rather than doctors to cure their wounds or heal their pain. Whether it was mental depression, infection or skin disease, having a diamond could cure all such ailments. If you ask the Romans and Greeks, you will come across something much more interesting. In their story, they speak about the tears of God. Yes, they used to believe that diamonds were the tears of God, that have taken the form of a typical shining stone. Moreover, in some case studies, there were mentioned that according to Romans, diamonds were stated as Cupid’s irresistible arrows and according to Greek philosopher Plato, diamonds were considered to be living beings that have celestial spirits. Turning the pages of history, the Hindus mentioned that diamonds were used to engrave the eyes of their statues. They believed that when the lightning struck the rocks, diamonds were automatically created and they have the power to attract lightning bolts. Have you ever talked with Persian people about Diamonds? If yes, then you perhaps know what we are going to talk about now. They said that since God had no greed towards diamonds or any other precious metals, he created the world. At the same time, Satan came across Eve, who used to love bright colourful flowers in the Eden’s Garden. Noticing this, based on these pretty flowers he created such a wonderful gemstone, just to tempt the humans. We have also come across some beliefs that stated that diamonds were the shield for every warrior. In the ancient times, kings used to wear diamond studded leather breastplates, that protect them from every stroke. It was concluded that diamonds possessed supernatural powers that protect humans from every threat. Though all these beliefs do not have any authentic proofs, still they are some people who rely on them. However, it will not be wrong to say, that diamonds are still considered to be auspicious and is symbolized much more than what you believe. Sounds odd? But this is true. Some say a diamond expresses the eternal love and commitment. That is the reason why in the name of rituals, the couple exchanges their diamond engagement or wedding ring on their special occasion. 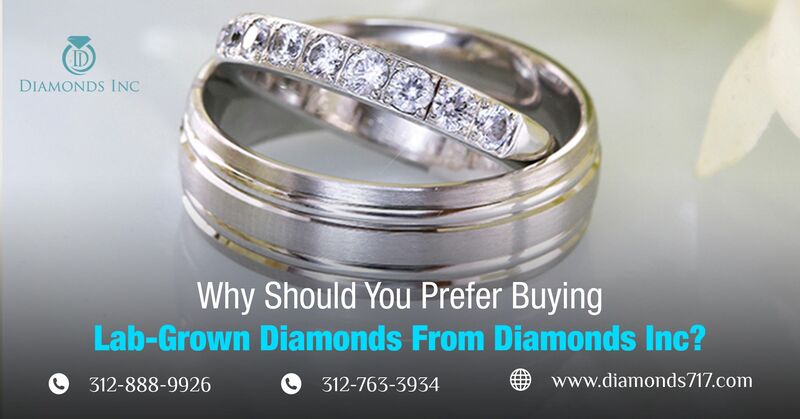 They believe diamonds are the best way to express their love and feelings. And that’s where the difference lies. But is it necessary to know all these things? Well, we believe, if you are willing to know something, you should know it in depth. 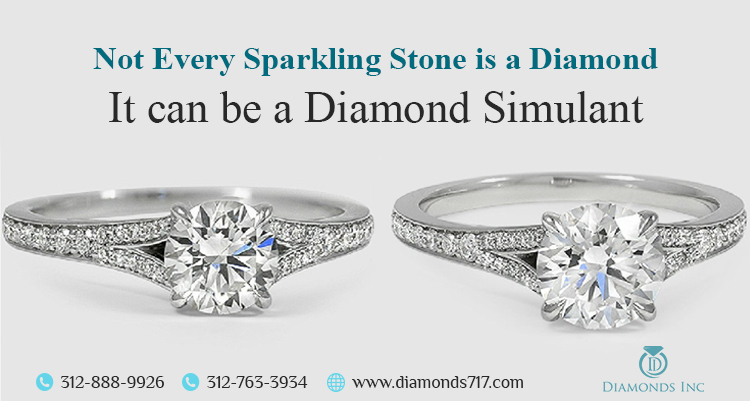 Whether it is a diamond or something else, you should know have the overall knowledge. To know more about its four characteristics, cuts and shapes go through our other blogs.